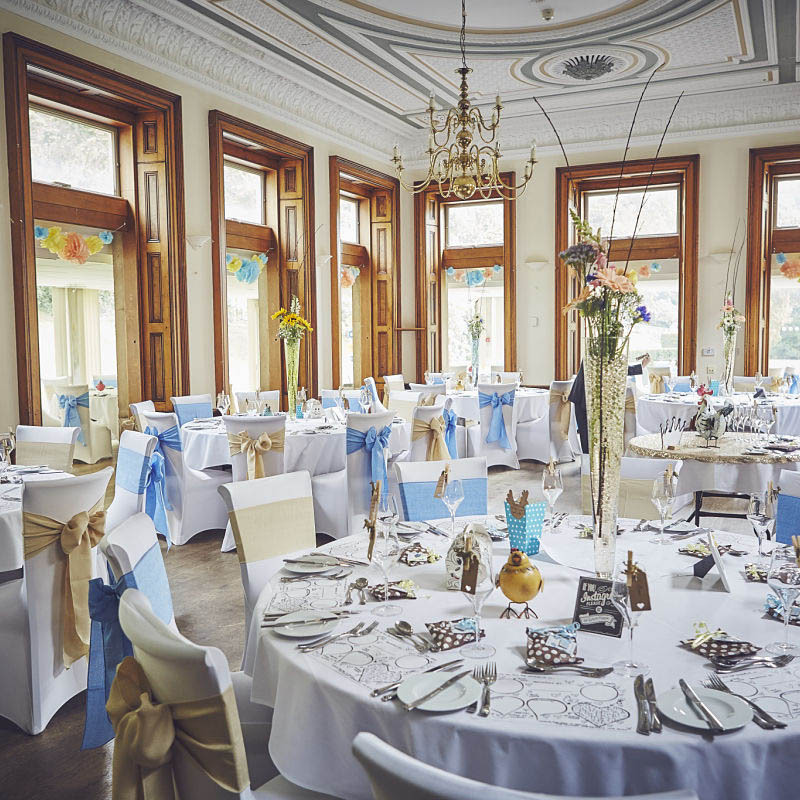 When it comes to wedding venues in Exeter, Reed Hall, our all year round venue, really is second to none. This beautiful old mansion sits amidst enchanted botanical gardens and is nothing short of idyllic for your special day. The house offers a choice of three licensed ceremony rooms, each with its own unique character. Whatever the season, whatever the weather, Reed Hall fits the bill for a wedding. On a Summer’s day, let your guests mingle on the lawn, roam the picturesque gardens and soak up the enchantment that surrounds. If a Winter wedding venue in Exeter is more your thing, then the warm and cosy interior of the house is certainly the place for you. Wedding receptions take place in the elegant Woodbridge restaurant. Seating up to 140 guests for dinner, the room can be dressed to suit your wedding theme and personalised for your special day. Large glass doors open up onto landscaped lawns, offering a wonderful space for those balmy summer evenings. 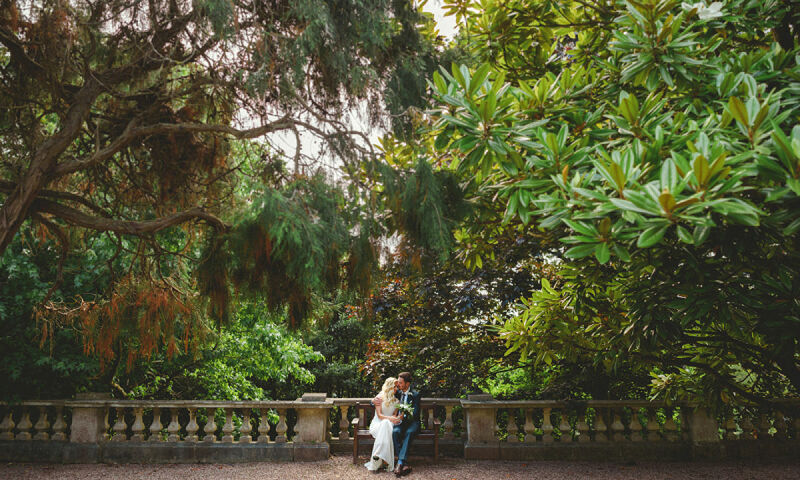 If you think Reed Hall might just be the perfect wedding venue in Exeter for you, we might just have to agree. To find out more about what makes it so magical, visit Reed Hall’s own website, where you can find our brochure, packages, a gallery of beautiful images and much more. Outstanding food, coupled with first-class service are what make our event catering stand out from the crowd.